We do not have a magic wand to determine what is to come in gastronomy, but according to the trends and what we pick up in restaurants, we can get an idea of ​​what will come in terms of restaurant trends. Do you want to discover it? Bet on the local. It is a current trend, and therefore we will see it in the coming years. The taste for everything ecological moves to what is closest. That is, consuming products from the land, the region, the field next door, much better if it is from a well-known farmer. We will eat healthier, and also encourage the economy of the area. Flexitarianism. It is a trend established by the people in charge of the International Hotel, Catering and Food Trade Exhibition, SIRHA, to be held in Lyon from January 26 to 30, which has identified other influences based on four different concepts: Consciousness, Welfare, Territorialities and Augmented experience. Thus, flexitarianism gains popularity because of this healthy trend, but without reaching extremes. That is, you can eat vegetables, but also fresh fish. It seems that this phenomenon will go further. Healthy. It is linked to the above, and perhaps also to the first point. 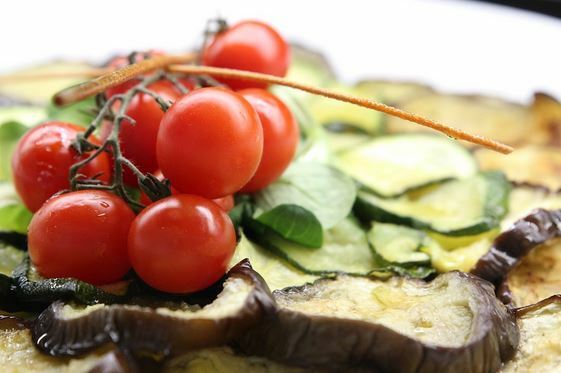 Now there are many venues where they offer vegetarian and vegan cuisine, and in the rest of the restaurants there are dishes for vegans so that when we go there as a group or as a couple to have dinner, everyone can find diversity, especially regarding health. Responsibility. As we see, this is another trend established by the owners of SIRHA. When we talk about restaurants, this concept takes shape because it is based on how food is produced, preserved, transported and consumed, always without damaging the environment. Restaurant professionals advocate increasingly for ecological and sustainable solutions. Experiences. For some time now, consumers do not want to go to lunch or dinner and just that. They want for everything offered (the product, the menu, the environment…) to be part of a ritual of emotions that generate an experience. And this keeps coming strong. 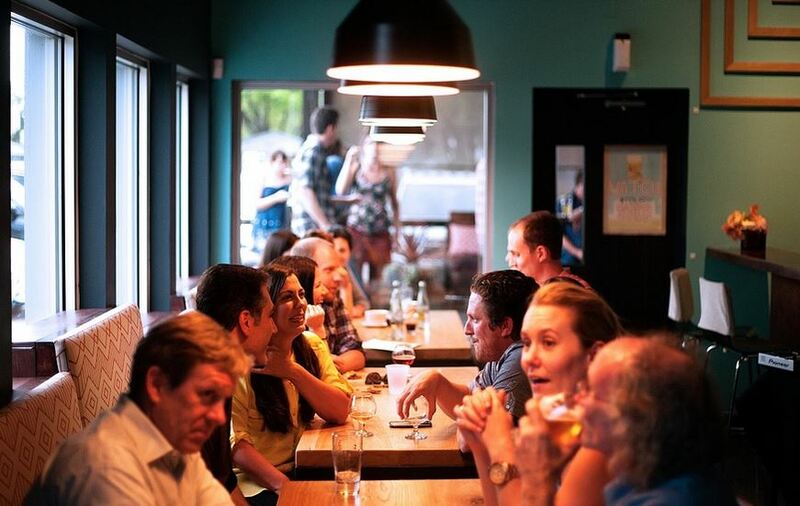 Restaurant owners need to devise how their businesses become places of emotion. Practicality. This trend explains the digital era in which we live. Online reservations and home-ordering are already everyday things and restaurants must enter necessarily in this circuit to increase their turnover. So it is mandatory to have a convenient website and that reservations can be made instantly, in a single click and from the mobile phone.